All Licenses and Tags for the Illinois Deer Season are purchased through the Illinois DNR. The Illinois DNR offers Illinois Hunting Licenses over the counter, as well as over the phone and online. In addition to your Illinois Hunting License, you also need to buy a Habitat Stamp and a non-resident deer permit. Each year, the Illinois DNR has a lottery for the Illinois Deer Season. For Archery Permits, the application period is the month of June. We recommend you apply on-line, in early June. To apply, please visit the Illinois DNR website at www.dnr.illinois.gov . We will also send all of our clients step by step instructions on how to apply for the Illinois Non-Resident Archery Tags. The Illinois DNR currently does not have a on-line application system for gun permits. 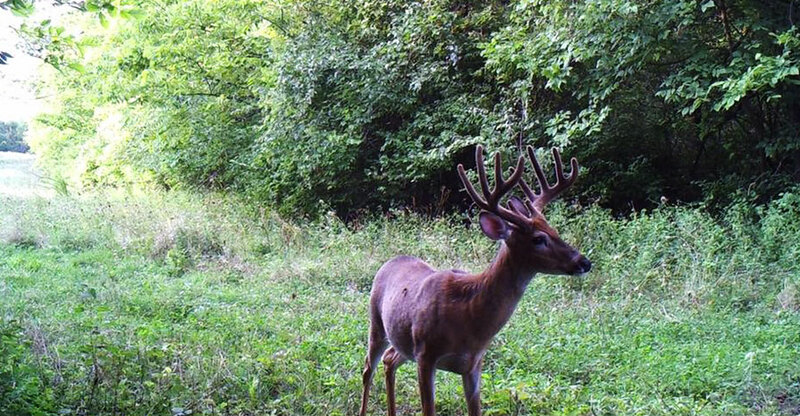 Each year like archery, the Illinois DNR has a lottery for the Illinois Firearm Seasons. For Gun Permits, the application period is also the month of June. We recommend you apply, in early June. To apply, please visit the Illinois DNR website at www.dnr.illinois.gov and download the paper application form. We will also send all of our clients this form, along with step by step instructions on how to apply for the Illinois Non-Resident Firearm Deer Hunting Permit. Since your deer permit is not guaranteed, we recommend that you hold off buying your hunting license and habitat stamp until after you receive your deer tags. 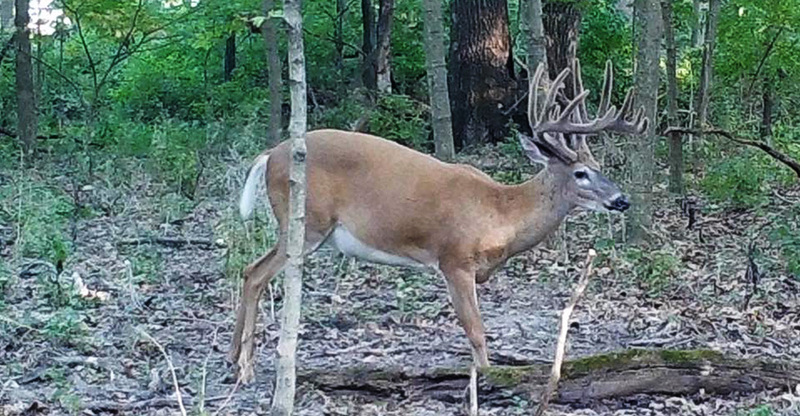 Once you get your deer tags, you can buy your hunting license and habitat stamp online as well as over the counter at any Illinois Licensing Agent. A complete list can be found on the Illinois DNR website. So you might be wondering what your chances are in drawing a tag? The quick answer…VERY GOOD! 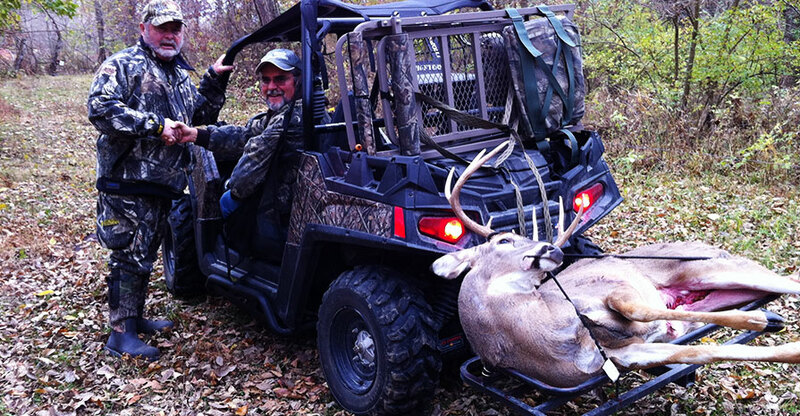 A few years back the Illinois DNR increased the number of non-resident archery tags available. This has made it very easy to get your archery tag each year. In fact over the last 5 years our clients have been 100% at getting their archery tags! However, gun tags are currently a little harder to get, but again close to 100% draw. For our gun hunting clients, we require you to send in your Firearm Deer Hunting Permit directly to us, so we can inspect it for accuracy and make any corrections if needed. Having an accurate and complete application will almost guarantee you success in the draw. These are subject to change. Please check with ITB or visit the Illinois DNR website for current information.